Celebrating 53 years of Service 1965 ~ 2018 Thanks for Choosing NTC !! 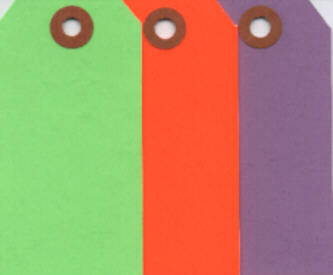 Norcross Tag Company, Inc. (NTC) is a manufacturer of paper tags and labels. We sell to distributors and wholesalers and invite you to contact any of them for the same “family oriented” customer service NTC proudly strives to provide. Norcross Tag Company, Inc. is unique because of our size and ability to meet the customer's tag needs. Our continuous aim is to satisfy each customer with the personal attention only a family business can provide. Since 1965, we have been in the business of helping customers identify, track, trace and move their products through their supply chains. We satisfy this need with quality paper tags and labels. Our legacy continues to operate under the same values instilled by Art and Nell Adkins so many years ago and as outlined in the Adkins' Family Creed.. Thank you for your visit; please feel free to browse our page for further interesting information. To always remember, "With work comes dignity"
Norcross Tag Company, Inc. (NTC) is a small family owned business which began operation in 1965 in the basement of a church in Norcross, Georgia, with only one letterpress tag machine. Over the years the company has grown and expanded. 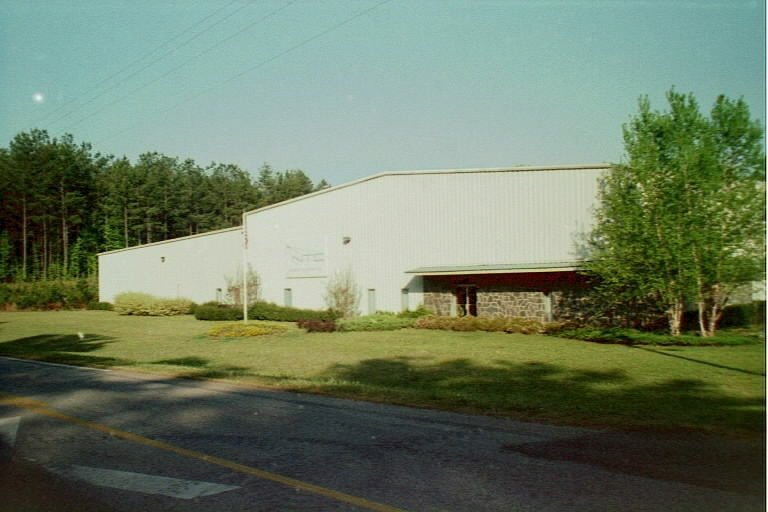 In 1990, after twenty-five years, the company finally built their own manufacturing facility. NTC is a wholesale manufacturer of paper tags and labels. We have both letterpress and flexo press printing capabilities. Some of our capabilities include computer pinfeed tags, manifold (multi-part) tags, pressure sensitive labels, die cut tags, etc. We can insert wires or strings in our manufactured tags as well as attach strings to most tags supplied by the customer. We have the capabilities to shrink-wrap and construct custom fitted chipboard boxes. Our typeset and plate making department enables us to ensure quality and to process our tag orders more quickly. We produce all types of tags for the specific needs of any industry. 90% of our business is custom printed products. Art and Nell Adkins worked together, at the helm of Norcross Tag Company, Inc., for 36 years. Since 2001, Art has continued on without Miss Nellie, who we lost to cancer. Art's children continue to operate NTC, along with Art, with the same standards and values that made Art and Nell such a success for so many years. Send mail to NTC with questions or comments about this web site.